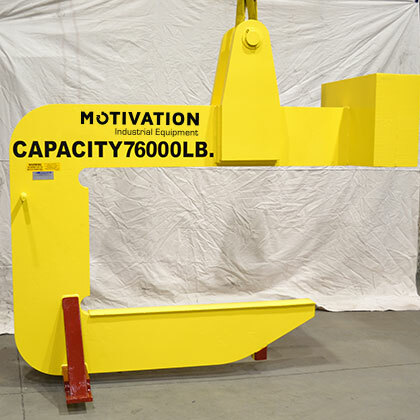 Welcome to Motivation Industrial Equipment, your complete material handling and lifting equipment partner. 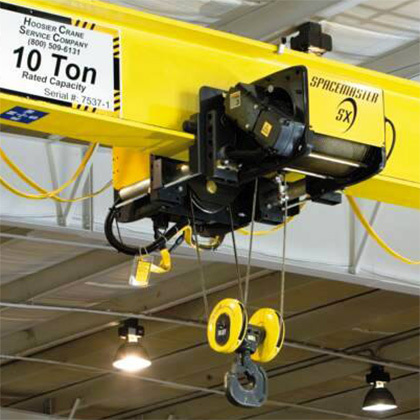 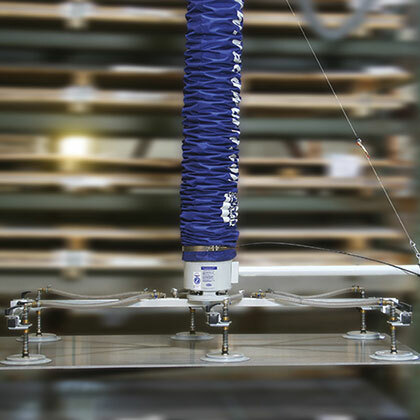 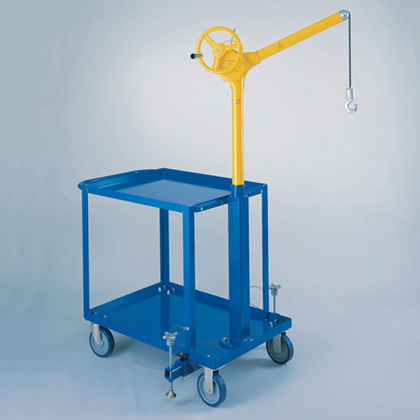 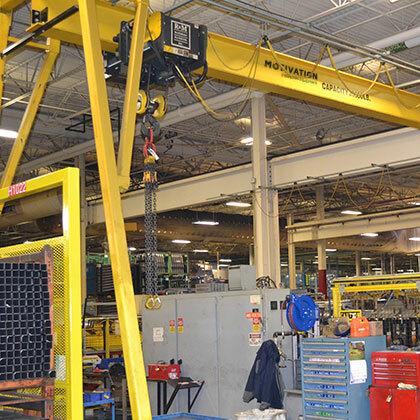 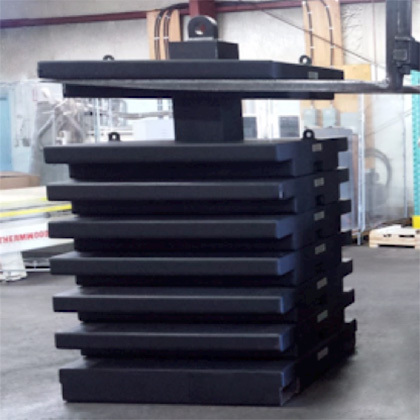 We specialize in the design and manufacturing of standard and custom cranes to fit almost any industry or application. 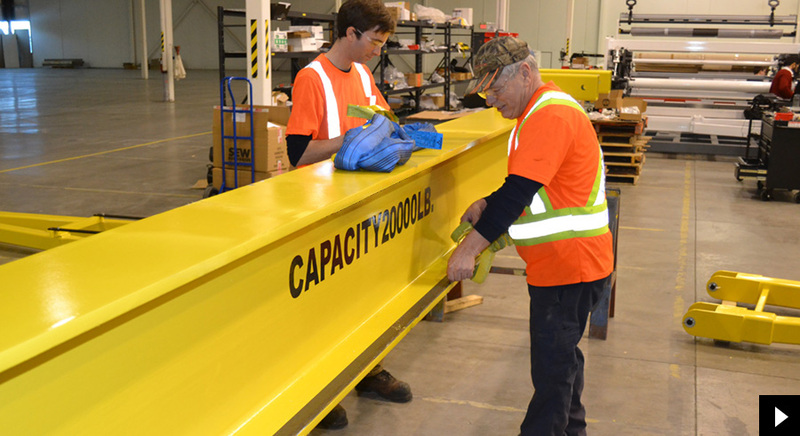 Committed to quality and workplace efficiency we’re always developing unique and innovative products to exceed your toughest operational challenges. 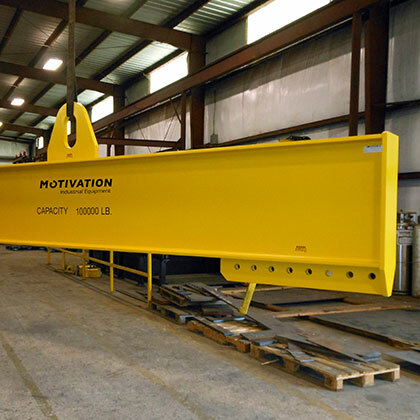 Motivation Industrial Equipment Ltd. has been designing and manufacturing cranes and lifting equipment since 1966. 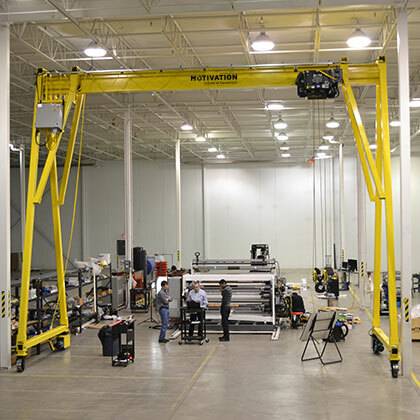 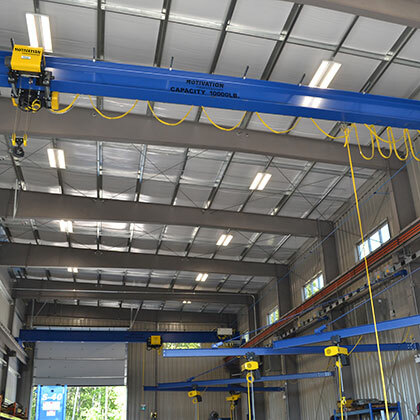 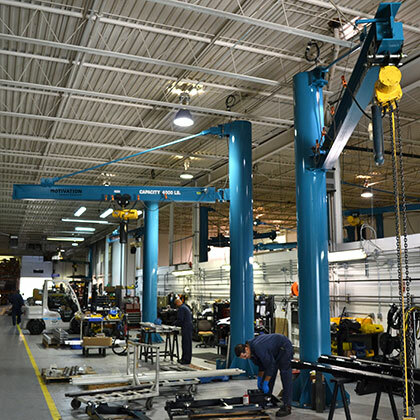 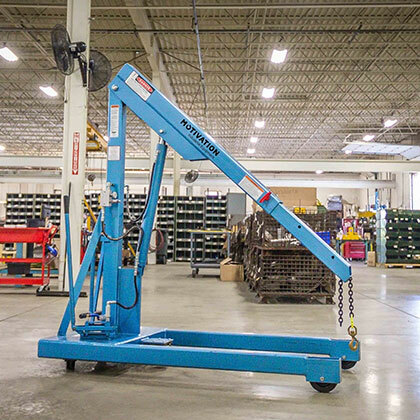 Thousands of floor and pedestal cranes, gantries, and jib cranes are in regular service across North America. 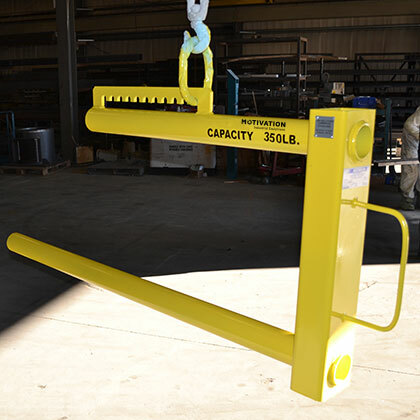 Our partnerships with fellow industry leaders allow us to supply the most comprehensive range of lifting accessory products. 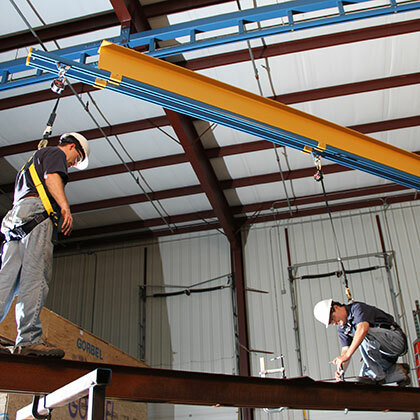 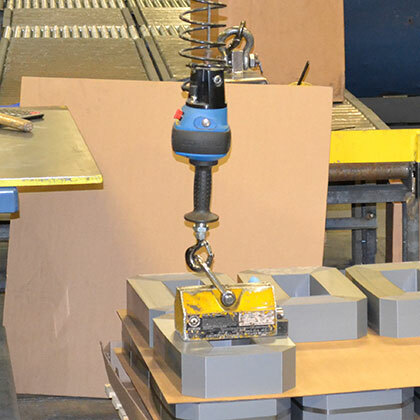 Combined with our core range of cranes, we provide an unparalleled, innovative lifting solution tailored to your individual workplace requirements. 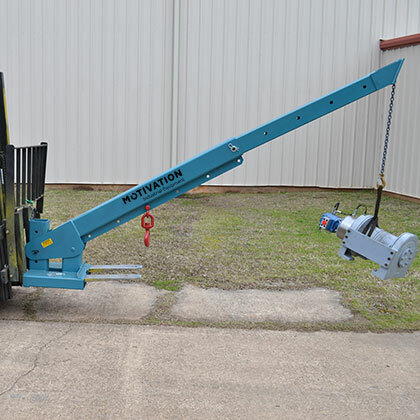 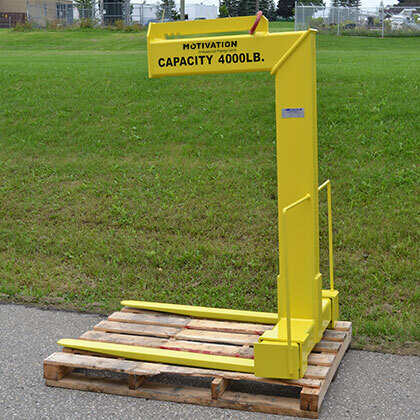 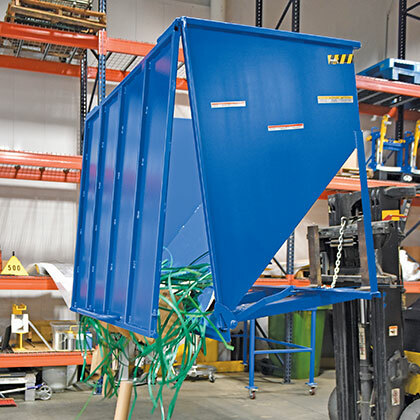 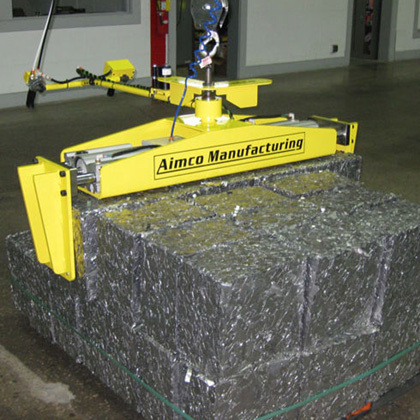 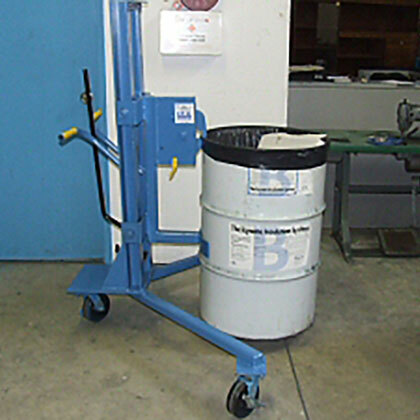 Safety and reliability is of paramount importance here at Motivation Industrial Equipment. 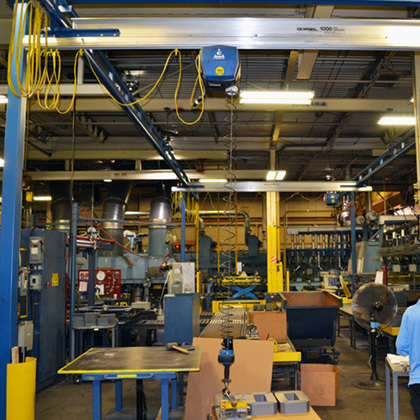 Our entire range of supplied or manufactured products meet or exceed CWB, CSA, OSHA and CMAA standards.